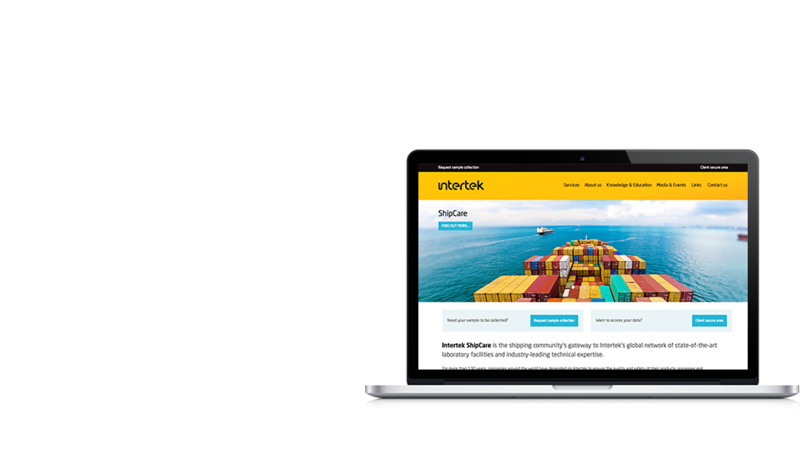 Transcendit provide Intertek ShipCare with application development. 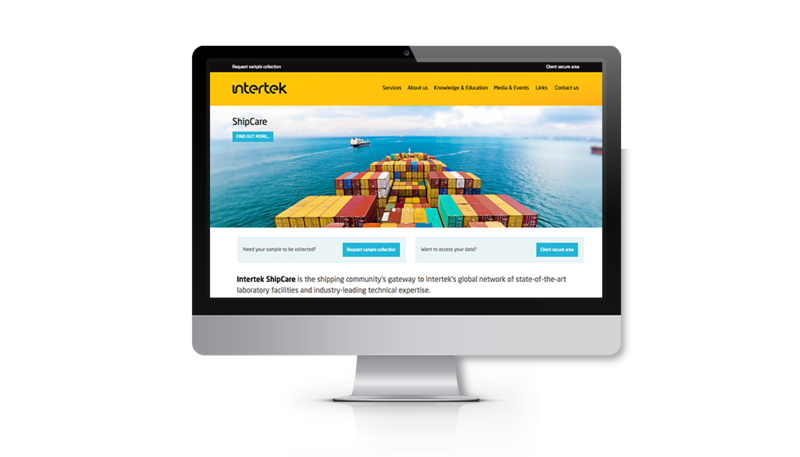 They recently requested a new Customer Interface Module, for their global customer base. The final design is sleek, accessible and user friendly. The layout and presentation is in keeping with their brand, the interface is responsive and it also features a CMS, so it can be updated easily. Transcendit provided refrigeration experts A1 Engineering Solutions with years of excellent IT support services. 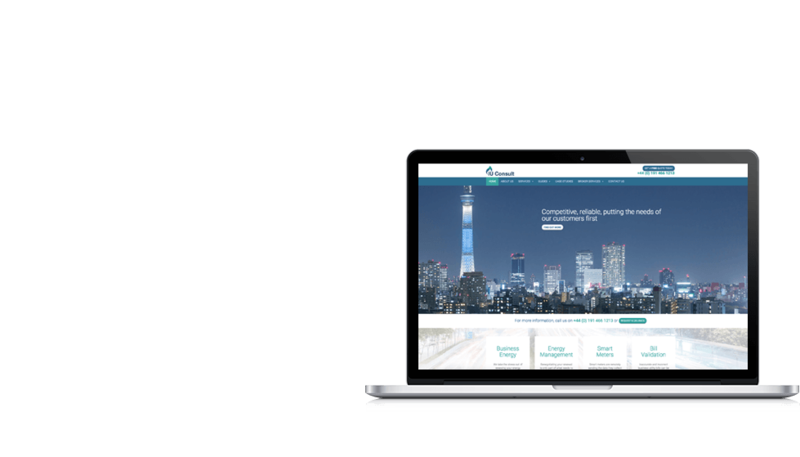 Following their re-branding, they approached Transcendit and asked us to redesign their website. The final design is simple, clean and professional, reflecting the quality of the products and services offered by A1 Engineering Solutions. 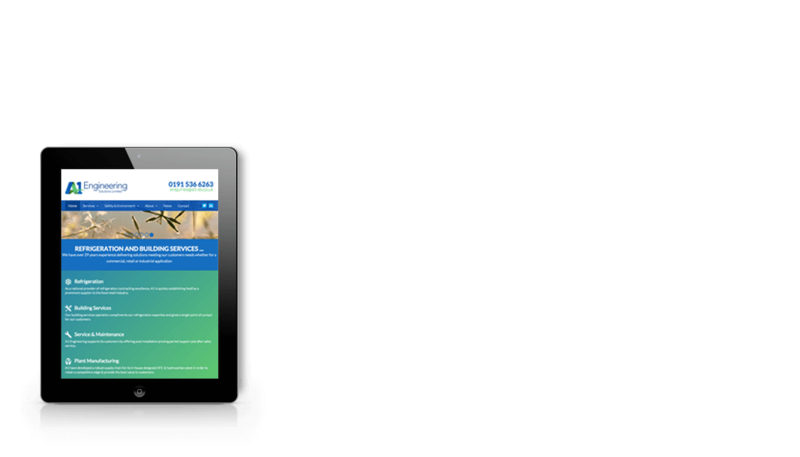 The website makes use of responsive web design and works perfectly on desktops, laptops, tablets and mobiles. 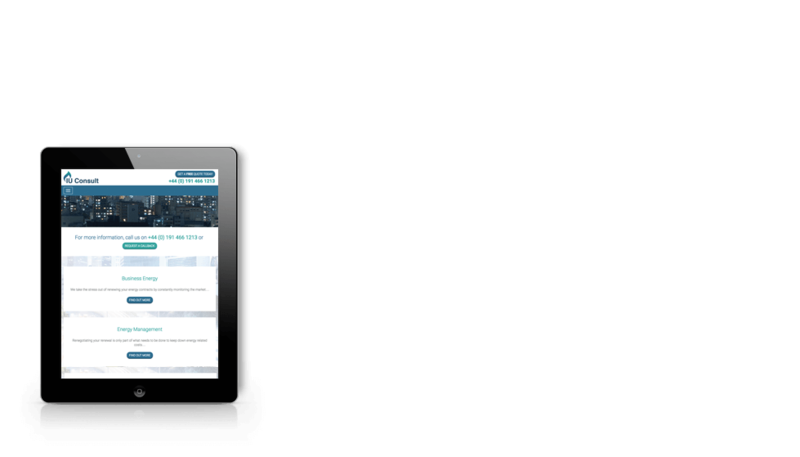 After developing an online application for energy management experts IU Consult, Transcendit were asked to help with their website revamp. 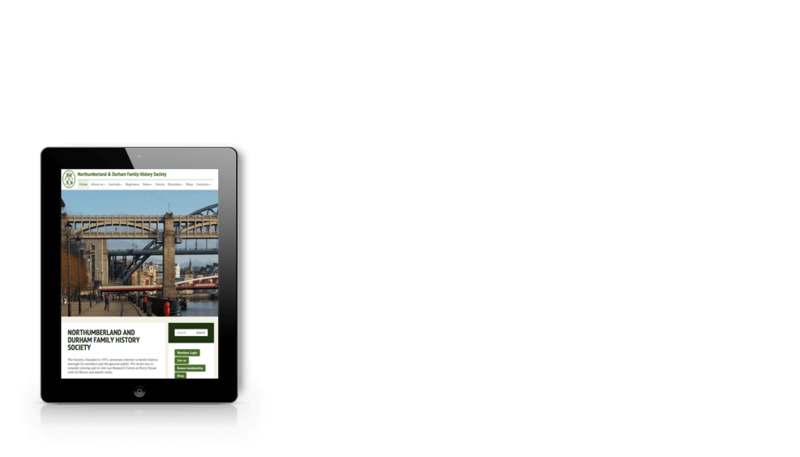 IU Consult wanted their website to be fully rebuilt and redesigned. 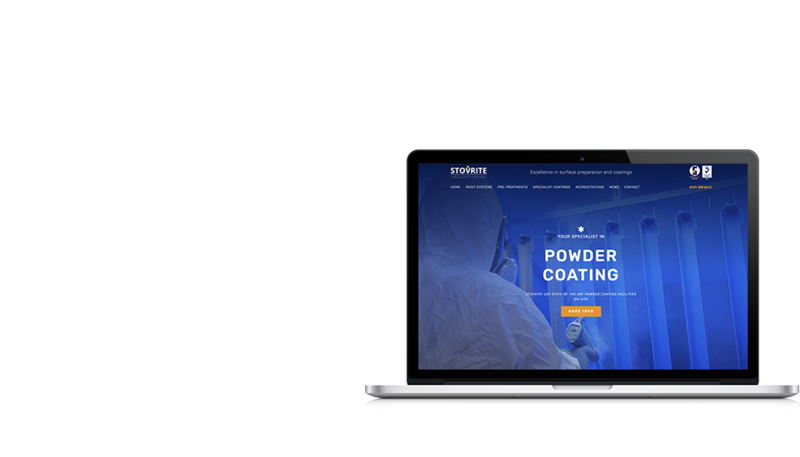 The finished website is consistent with their brand, and contains a large amount of content without looking crowded or busy. 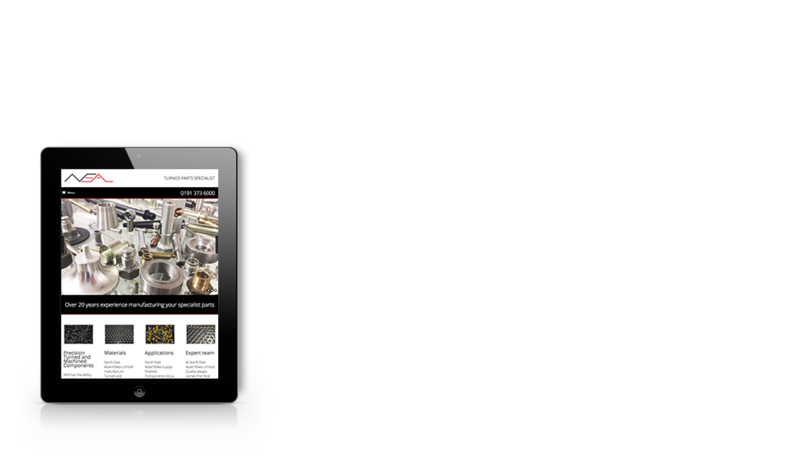 The site has been tested on a wide range of internet connected devices, and is fully responsive. 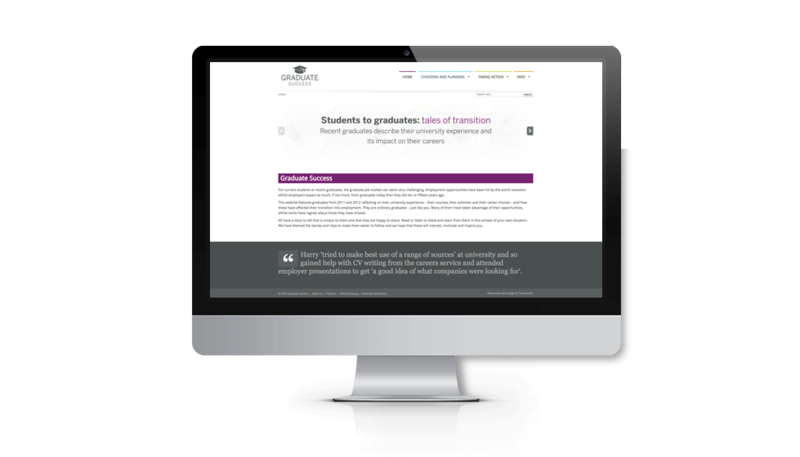 AGCAS decided to create a website which would act as a resource for graduates who were looking for advice and guidance regarding finding employment after university. Transcendit created a responsive website which brings together various different resources, and features content across a range of media platforms. 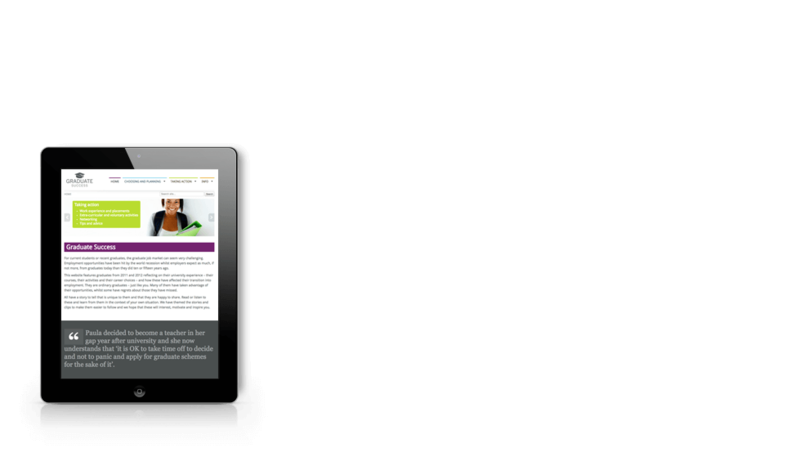 The site works well on a range of devices to suit the target audience. 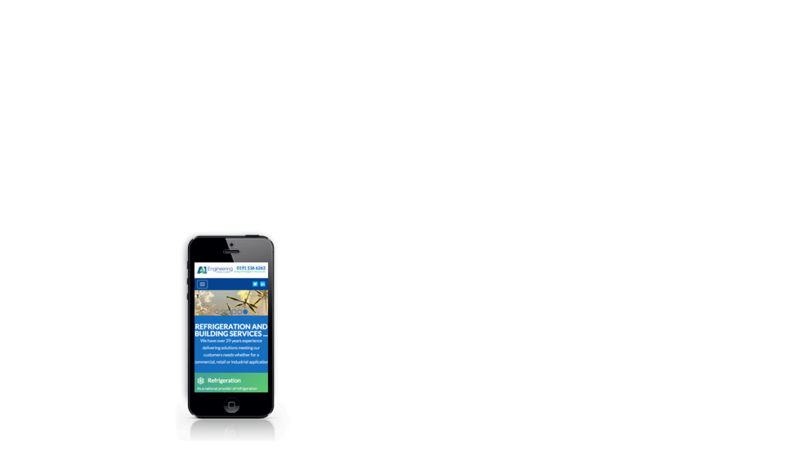 The society appointed Transcendit to design a new website which regrouped all of NDFHS' separate websites into one. These sites all had different functionality which had to be combined. 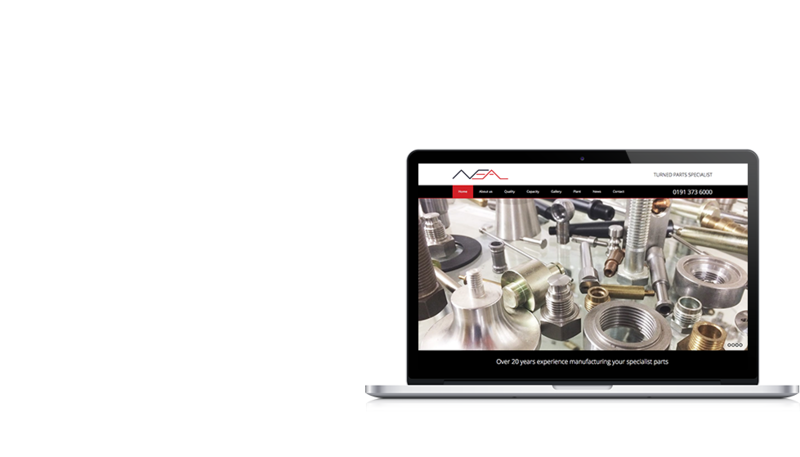 The new site features an e-commerce system using a large database of archives, multiple delivery groups and prices. It is responsive and works across most internet connected devices. 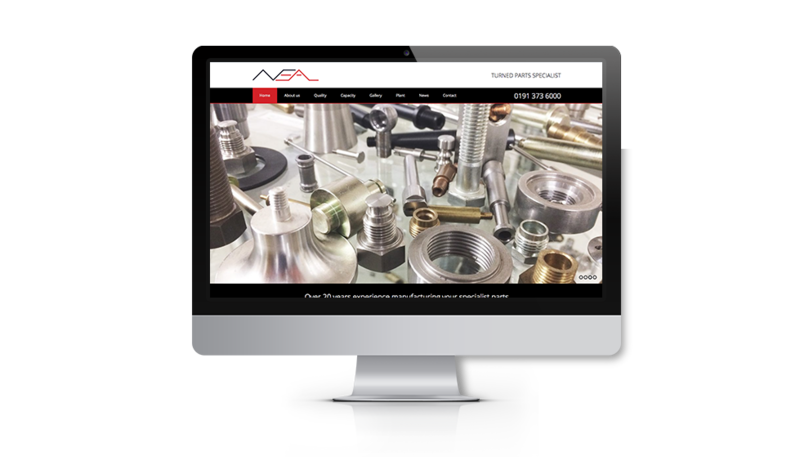 North East Assemblies produce precision turned parts for the industrial sector. 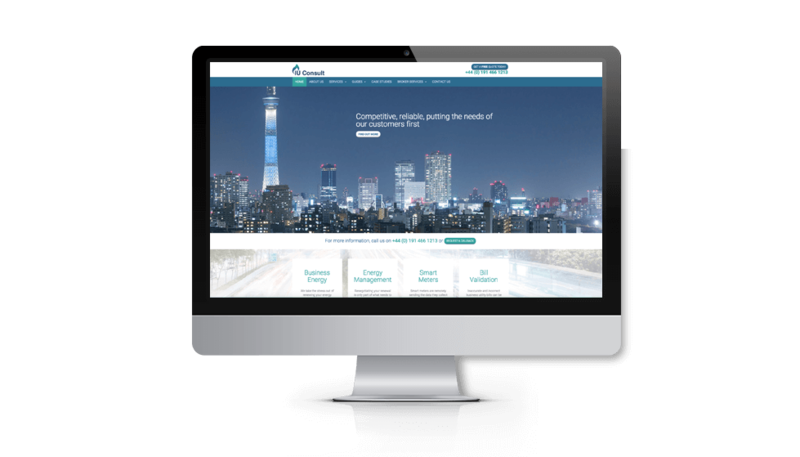 They approached Transcendit’s web development team as they were interested in completely redesigning and revamping their website. 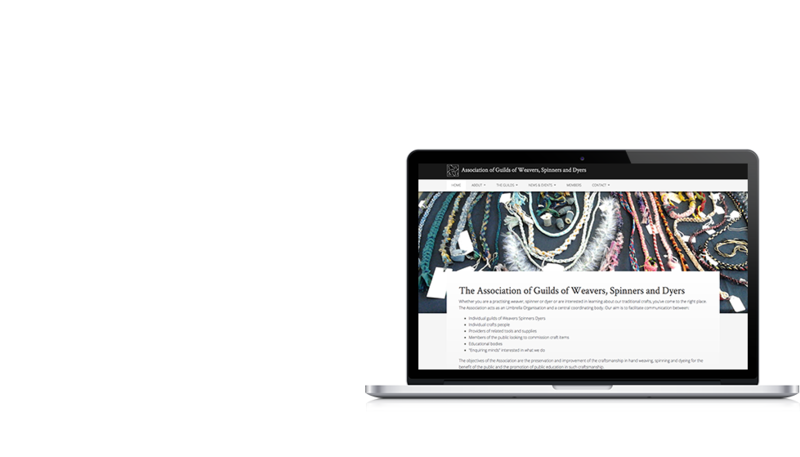 The NEA’s website is now easy to navigate around, with a strong design which reflects their brand. 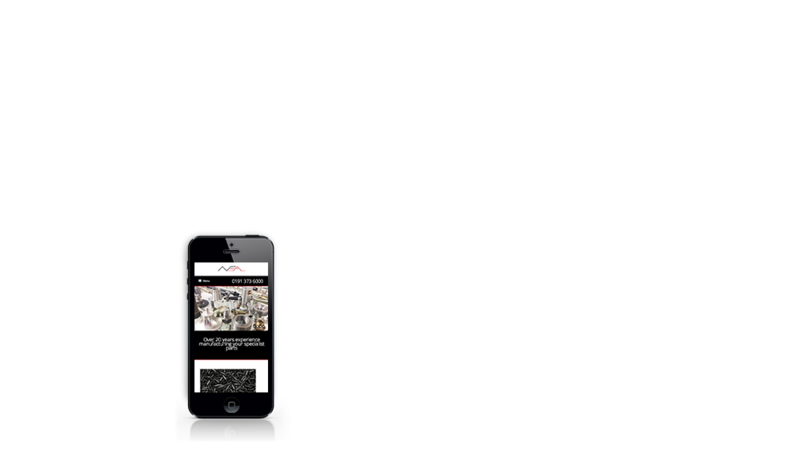 The site is completely responsive and works well on screens of any size. 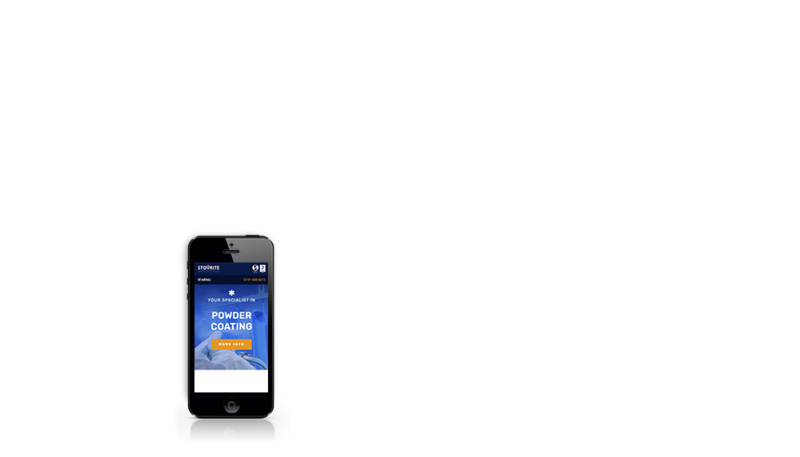 Stovrite are a North East based company providing excellence in surface preparation and specialist coatings. 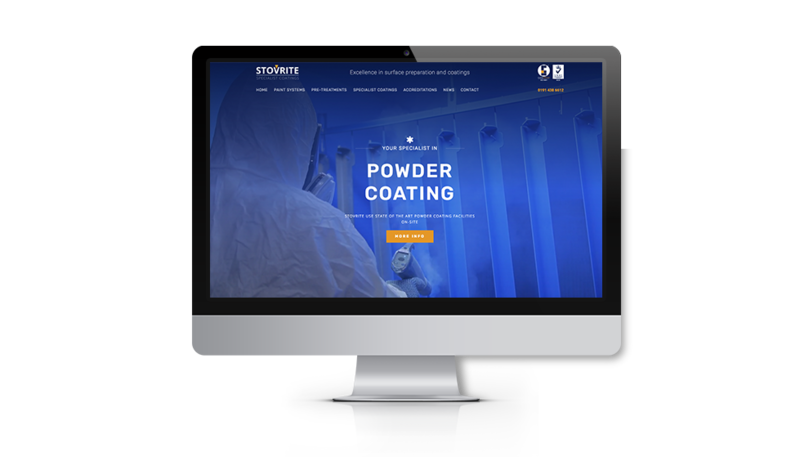 Gary from Stovrite contacted our web team to redesign their outdated website. 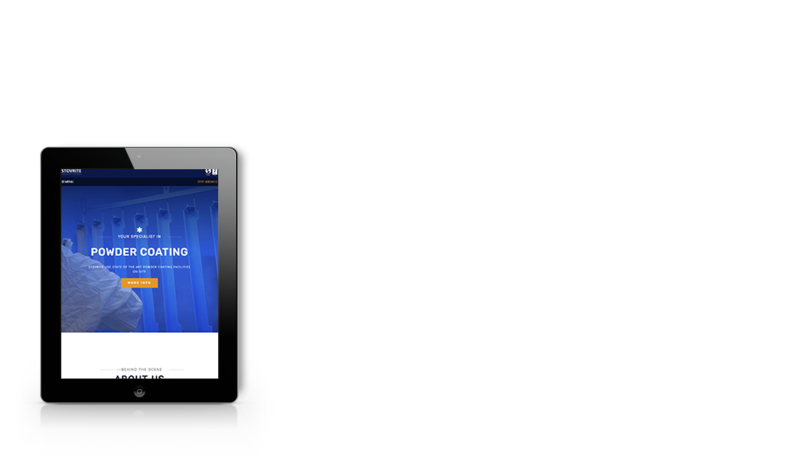 Their new website has an attractive homepage incorporating their refreshed branding and featuring a short video. The site has been designed with mobile devices in mind; on smaller devices users will see a slideshow in place of the video, which will reduce load time. 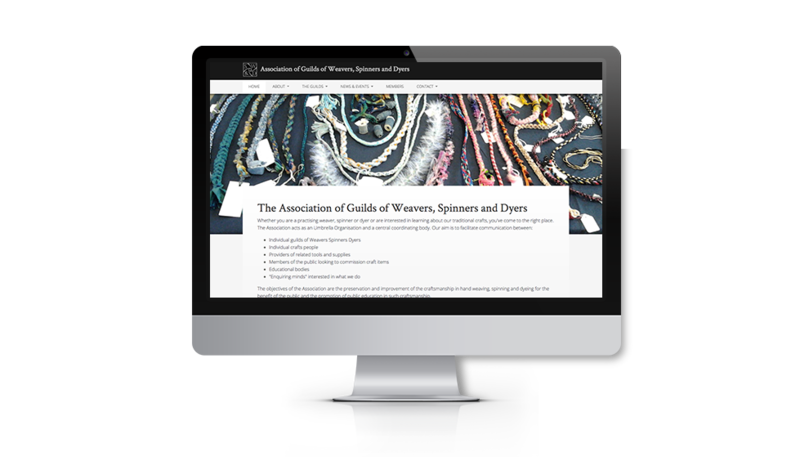 The Association of Guilds of Weaves, Spinners and Dyers provide its members with invaluable information about their trades. 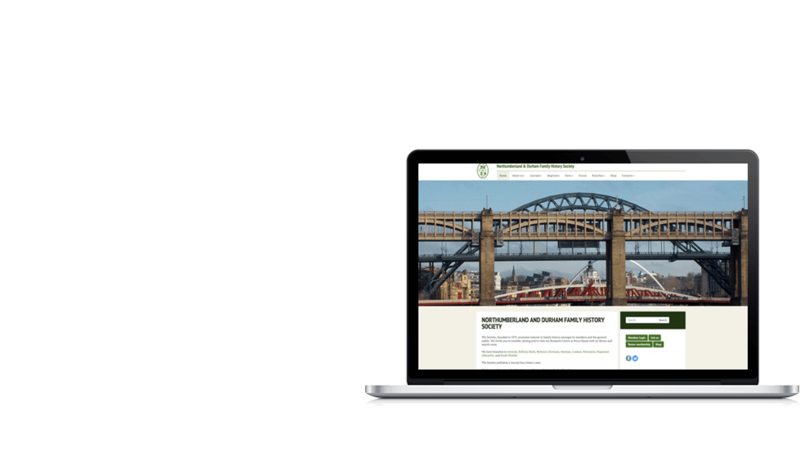 We were contacted by AGWSD to completely redesign their website, with the aim of improving usability for guild management and the members of the association. 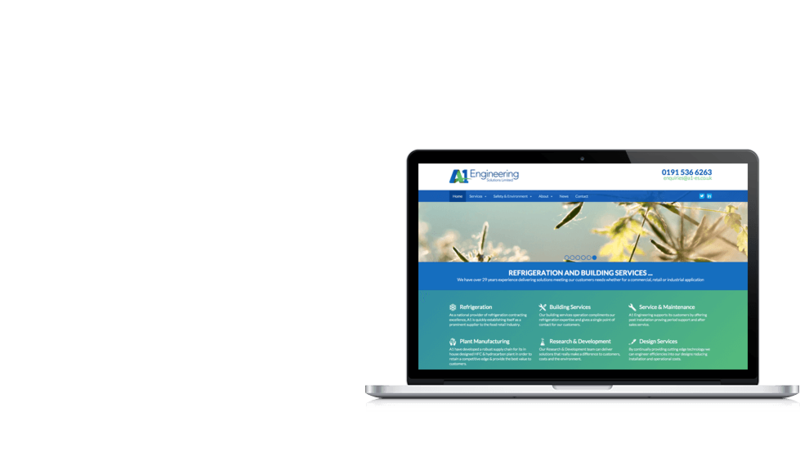 Transcendit were able to create a new website for AGWSD which gave guild management an easy way to update information, create and manage their own guild and communicate with site members. They can also add their guild to a world map, allowing members and management alike easier access to the information they need. 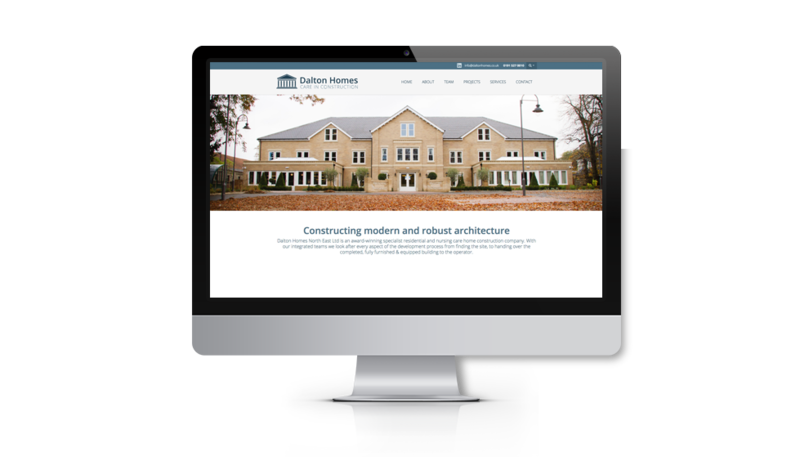 Dalton Homes North East Ltd is an award-winning specialist residential and nursing care home construction company. Their integrated team they look after every aspect of the development process; from finding the site, to handing over the completed, fully furnished & equipped building to the operator. 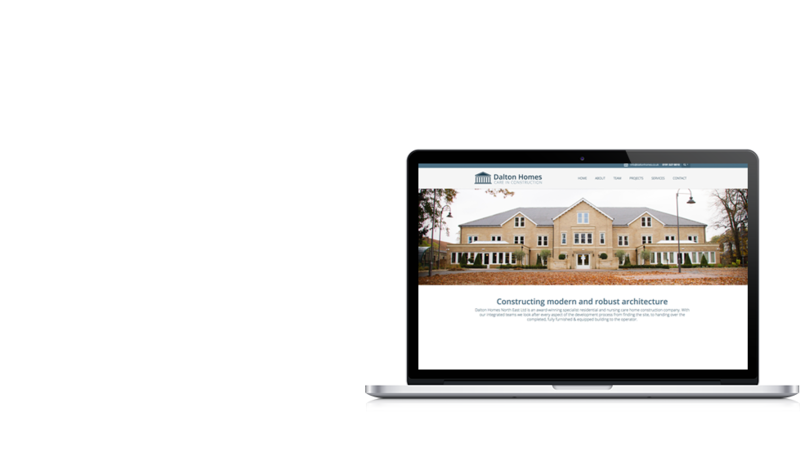 Transcendit were able to create a new website for Dalton Homes, giving them an easy way to update information, create and manage their content. 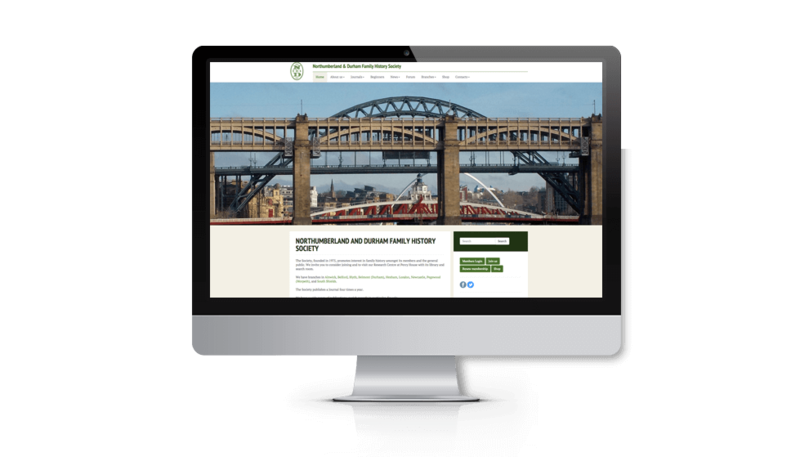 The new website also features a map to showcase their work across the UK, which they can easily add to themselves. 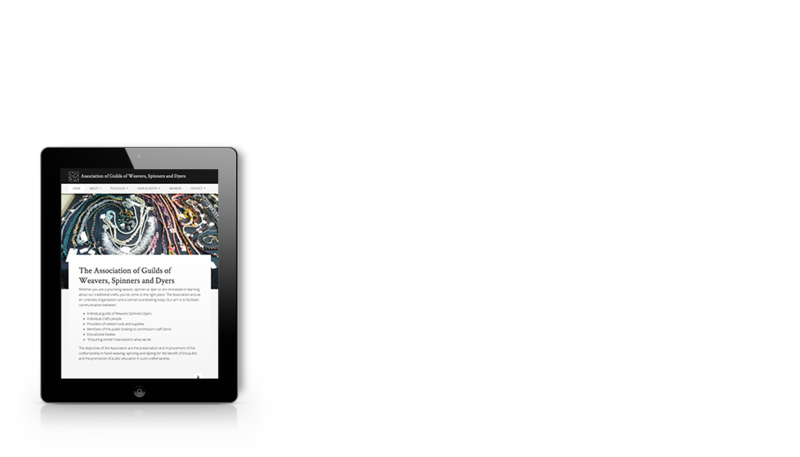 We understand how important and influential a website can be. That’s why our developers take the time to listen to you and learn about your company. That way we can ensure that anything we develop for you accurately reflects your business, and the finished product looks and behaves the way it needs to. 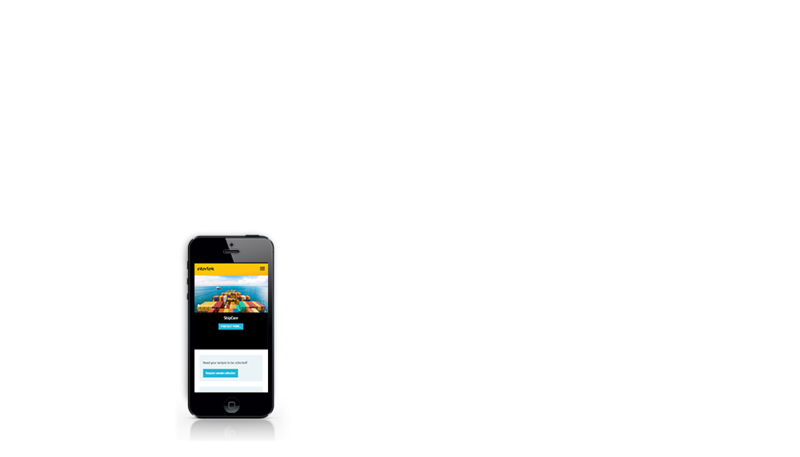 Transcendit use html5 and css3, and frameworks like Twitter and Bootstrap3 so that the material we develop and build uses the latest technology. We can also provide you with a Content Management System (CMS) so that you can edit the content of the site yourself. 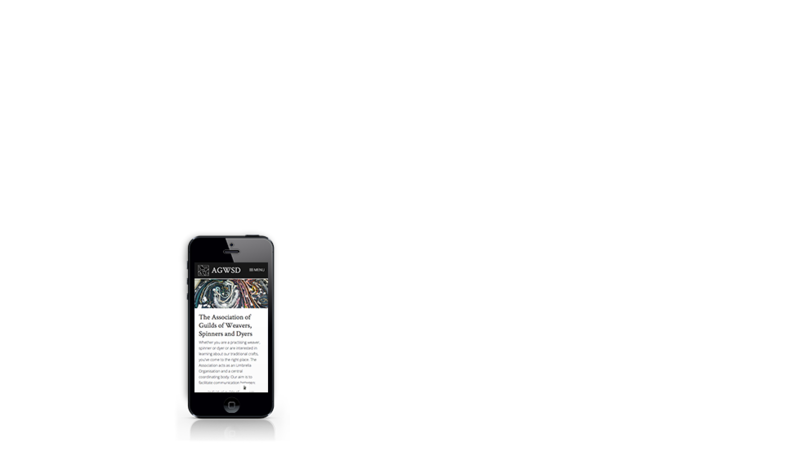 Users expect websites to respond when they turn their device on its side, when they resize the window, or when they swipe in a certain direction. We understand the importance of user-accessibility, which is why we ensure that your website is responsive across all browsers and platforms.